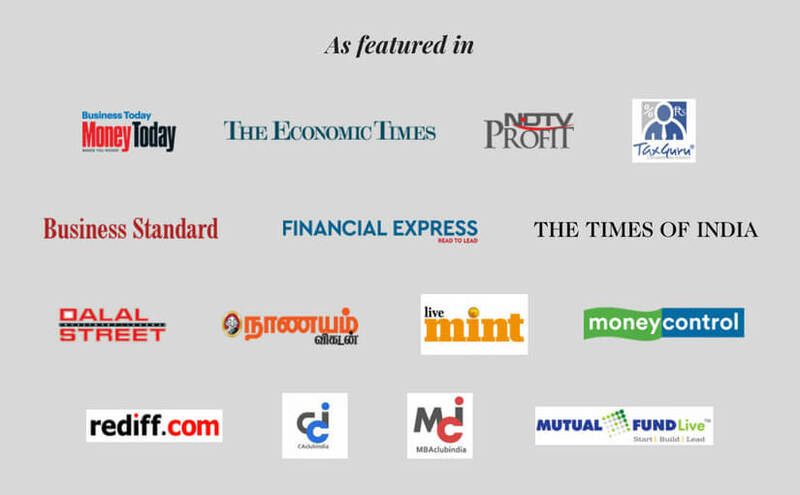 a few other media rely on our personal finance expertise. Why investors always underperform the market. 7 myths associated with life insurance you should debunk. 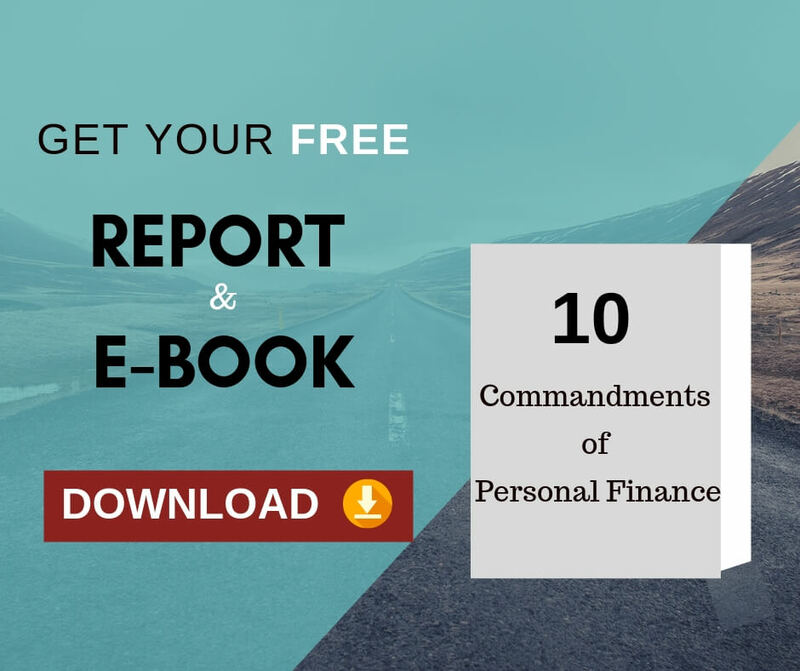 The 10 Commandments Of Personal Finance. When To Invest In Mutual Fund Instead Of Bank Fixed Deposit (FD)? Why a healthcare fund should be part of your contingency portfolio and how to fund it. Personal versus home loan: Which one should you pay off first? Here are 8 common investment myths you must avoid. What makes a financial plan workable? How relevant are the Mutual Fund Ratings? How to invest for grandchildren?